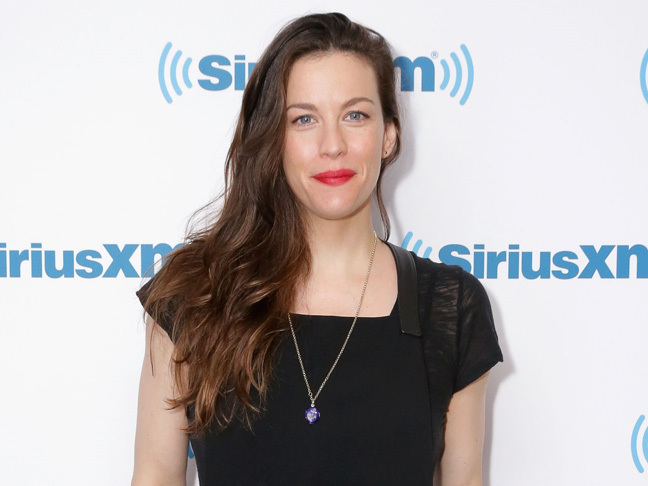 Exciting news for Liv Tyler: She’s pregnant again, according to a new report by People! The new baby will join Tyler’s son Milo, 9, whom she had with her ex-husband Royston Langdon. The Leftovers actress, 37, is dating Dave Gardner, a British football agent and friend of David Beckham, who appeared with the soccer star in his documentary, David Beckham into the Unknown, according to People. Is Tyler expecting a boy or a girl? When is she due? 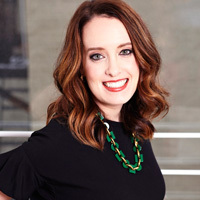 Here’s to hoping she shares more info soon!